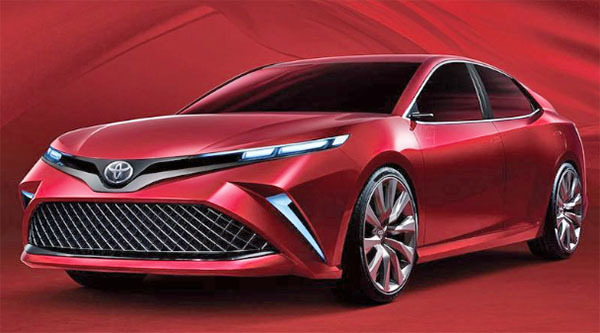 This is supposed to be a preview for an upcoming Toyota sedan for the Chinese market. It is also based on the US Camry platform. But it doesn't really look like the Camry to me. At all. I just wonder if this might also be a preview of the next Avalon. Since the Avalon is also based on the Camry. Why not. Correction the Avalon and Camry haven't shared a platform since the last generation. The current gen Avalon and Lexus ES both share the same platform. Looks exactly like a Camry. Toyota really needs to ditch that awful corporate front-end design. yooooo nelly is she ugly!